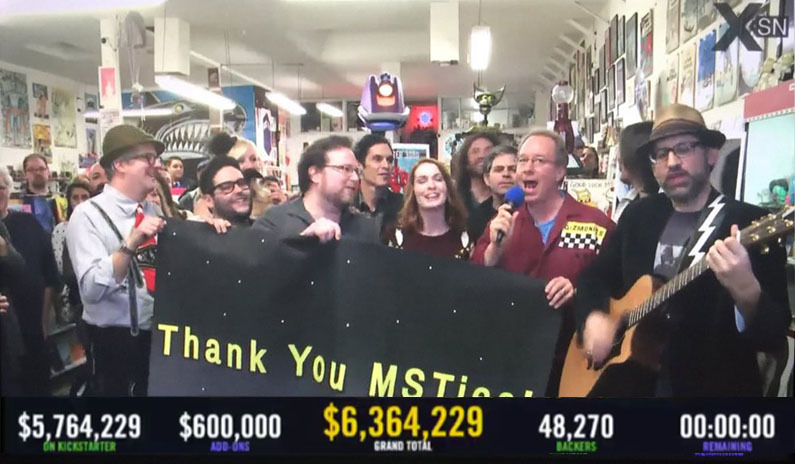 Looks like the “Bring Back MYSTERY SCIENCE THEATER 3000” KickStarter campaign successfully raised $5,764,229 – add on an additional 600,000 from the add-ons store and it went over 6,300,000! That means 14 new episodes! As a card carrying member of MS3TK from way back (and a KickStarter supporter) I couldn’t be happier! To celebrate I’m sharing a Sally Forth page in homage to MS3TK from December 2, 2012. Written by Francesco Marciuliano, pencilled by Craig MacIntosh and inked and colored by myself (Jim Keefe) – Hope you enjoy! 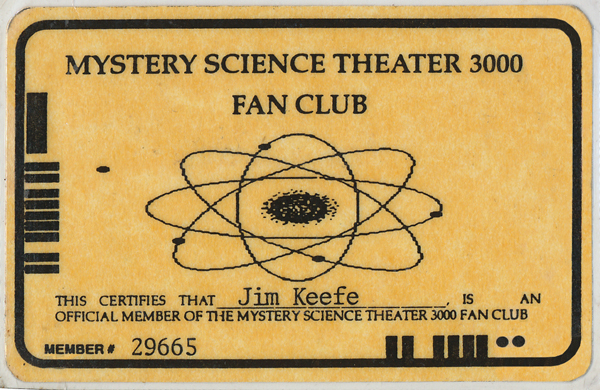 This entry was posted in Francesco Marciuliano, Ramblings & Reviews, Sally Forth and tagged MST3K. Bookmark the permalink.